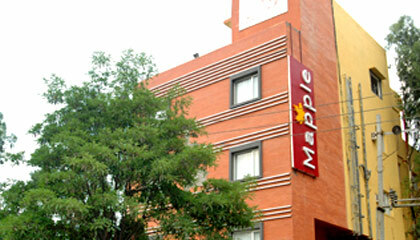 Mapple Express Bangalore is located in the heart of the IT business district of Whitefield. Mapple Express Bangalore, formerly known as Mapple Whitefield Bangalore, is an elegant business hotel situated in the heart of the Garden City. Ideally designed with complete attention to detail, the hotel has all the elements for being a great accommodation choice in the city. 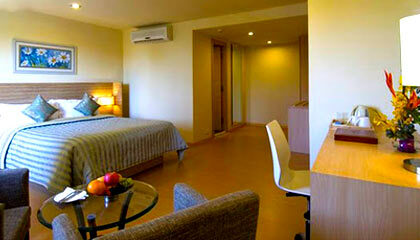 This trendy hotel stands apart from others in providing amiable hospitality and warm personalized services. Its comfortable and elegant rooms are done with rich materials & fabrics plus nice color tones, and offer a relaxed stay with all modern amenities. 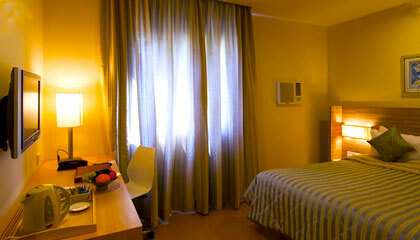 For business travelers, the hotel also extends state-of-the-art business facilities and well-equipped conference room. Dedicated and efficient staff of the hotel is always ready to be at the service of the valuable guests. 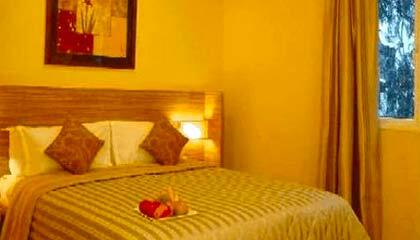 Mapple Express Bangalore is a perfect place for a pleasant stay for all kinds of visitors. 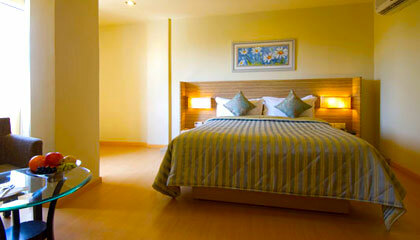 The hotel features 54 spacious, stylishly decorated guest rooms. 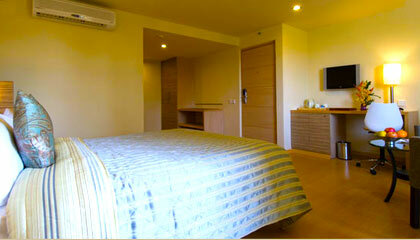 All rooms are prepared with an elegant grace and offer all contemporary amenities and services. 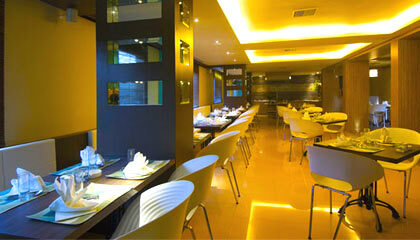 Element: A fine dining restaurant serving variety of delicious cuisines. 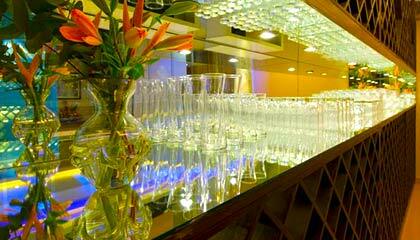 Bar Sao Polo: A well-stocked bar offering a collection of exotic drinks.